MODELROCK Kit Ready Lashes - Fluffy Collection #1. 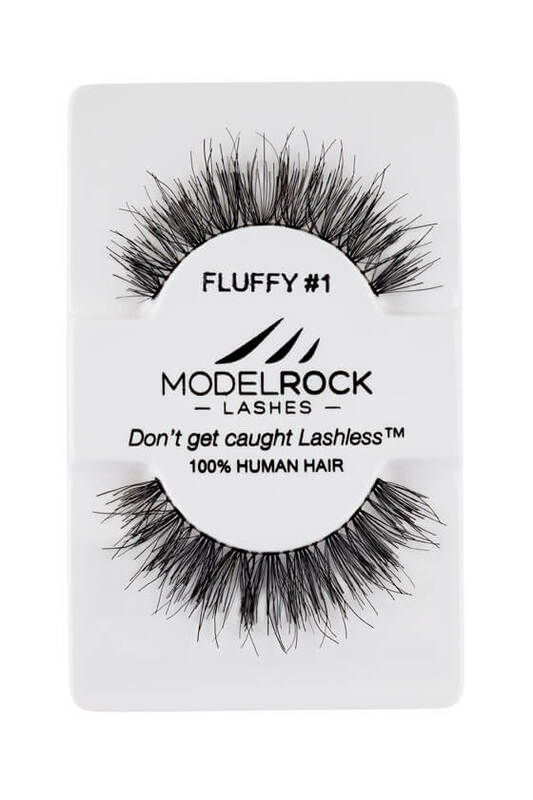 MODELROCK Kit Ready Lashes - Fluffy Collection #10. 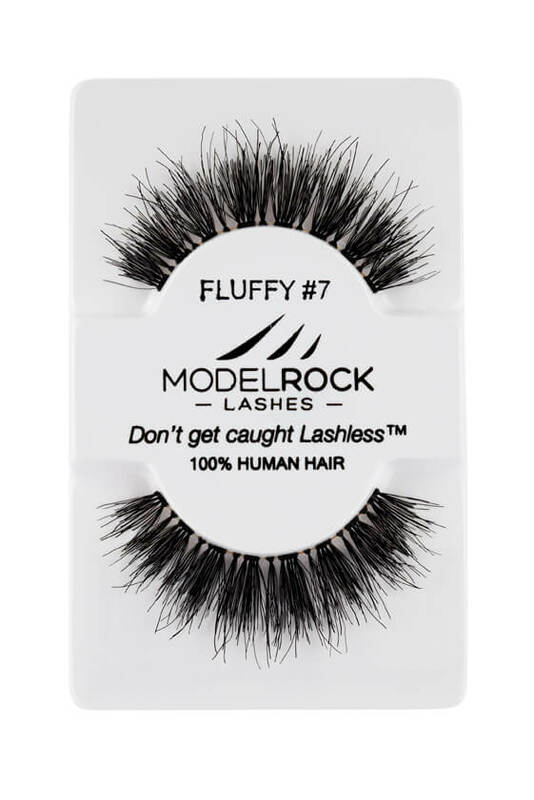 Please note MODELROCK FLUFFY #10 is currently out of stock; Item will be available again shortly. 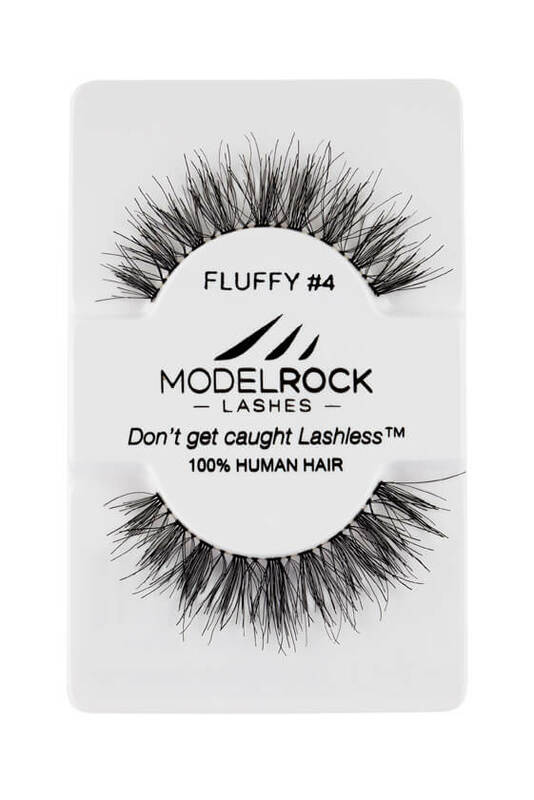 MODELROCK Kit Ready Lashes - Fluffy Collection #5. 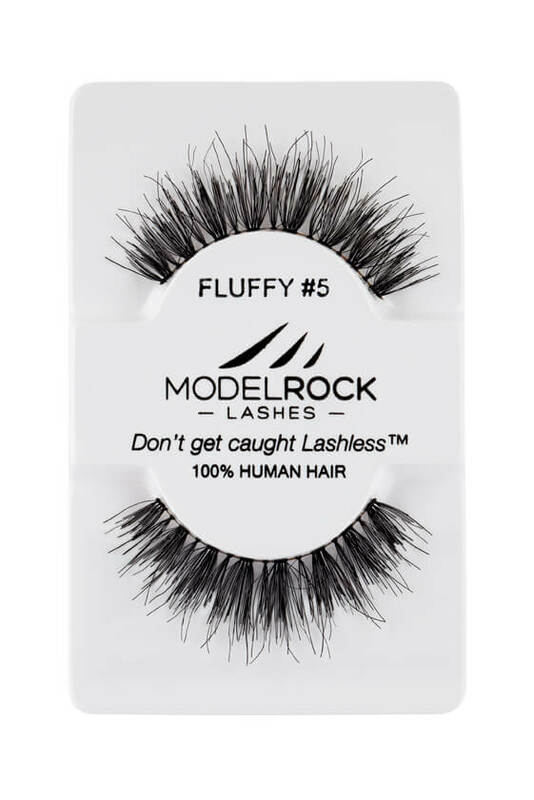 MODELROCK Kit Ready Lashes - Fluffy Collection #6. MODELROCK Kit Ready Lashes - Fluffy Collection #8. 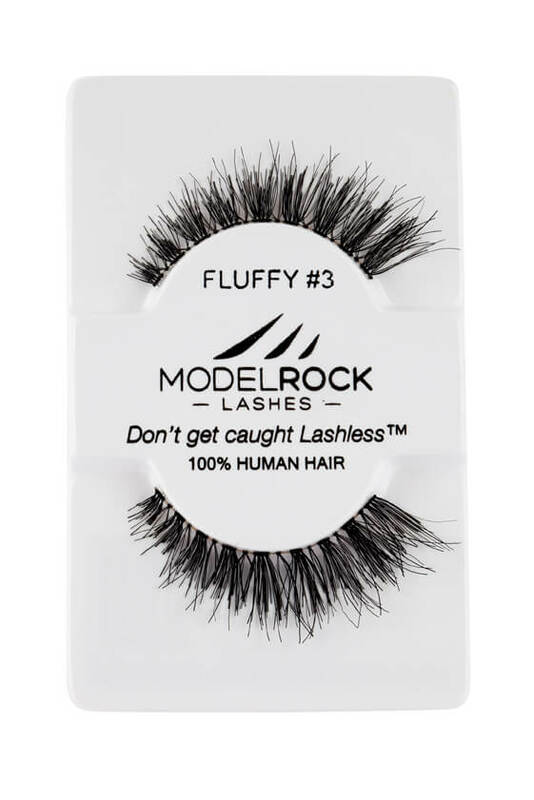 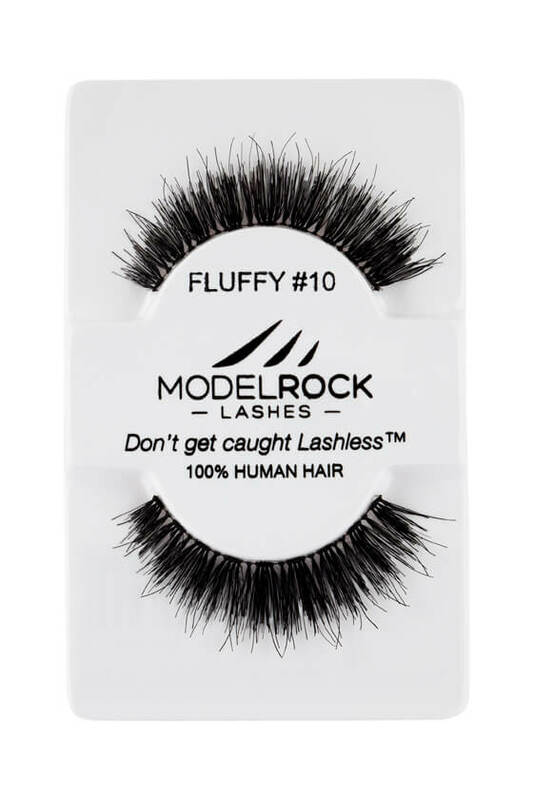 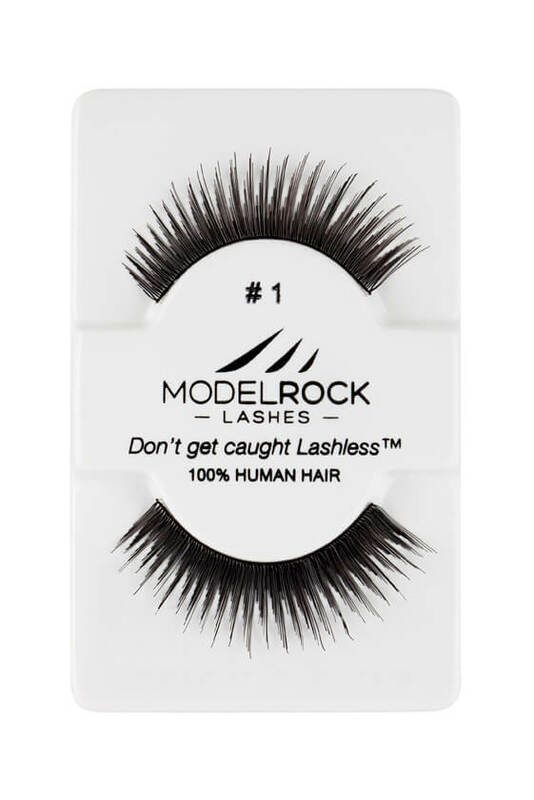 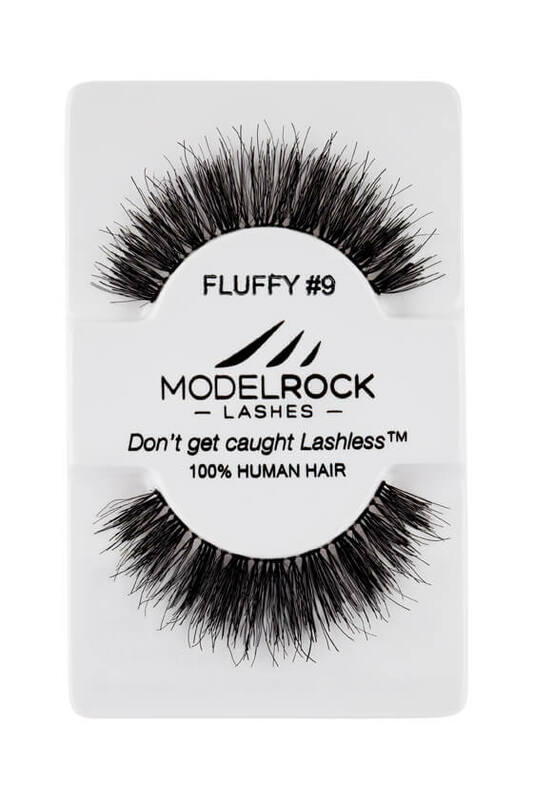 MODELROCK Kit Ready Lashes - Fluffy Collection #9.